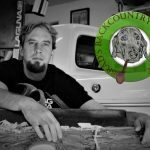 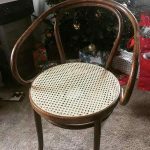 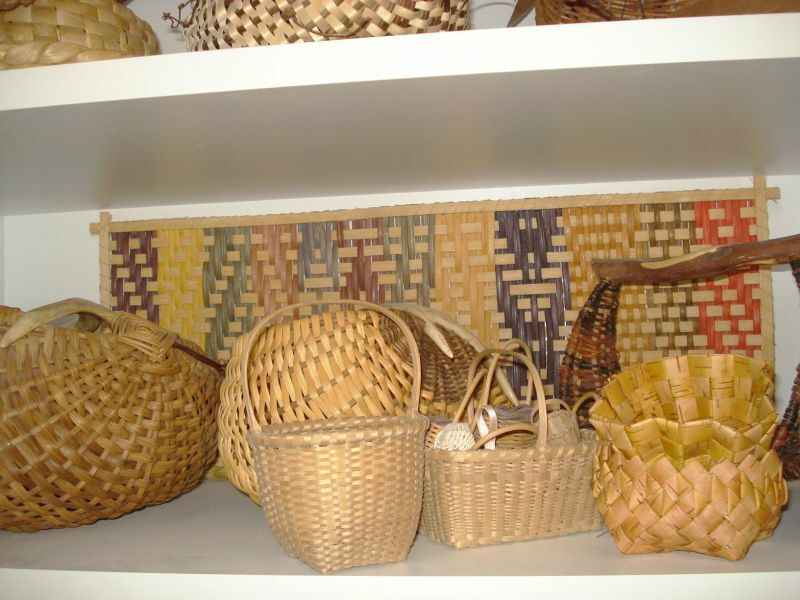 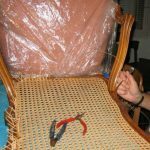 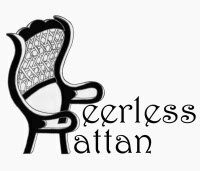 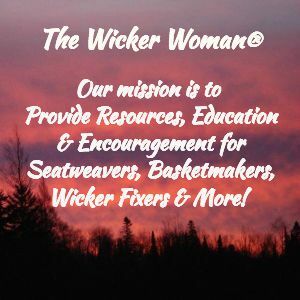 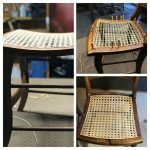 MONDAY MENTION–I was surfing around trying to find some more chair caning blogs like this one that I blogged about before, when I discovered that a favorite caning supply company, Peerless Rattan Company has a blog, too! 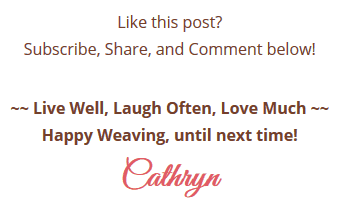 Got to looking around and reading past posts when I saw this one on a paper fibre rush manufacturing company right here in the States! 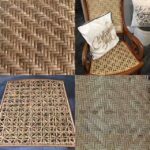 Read the Peerless Rattan post and watch the video to see how the paper fibre rush that we use in seatweaving and wicker repair is actually made.